You are invited to Wynn’s Hotel Lower Abbey Street Dublin 1 On Friday April 28th from 7.00 ’til late. At 7.30 Garret Campbell of Global Schoolroom will give a talk on his organisation. Global Schoolroom brings teachers from Ireland together with their global counterparts to build each partners capacity through the sharing of educational experience, expertise and good practice. This will be followed by a social get together with finger food, chat and music. 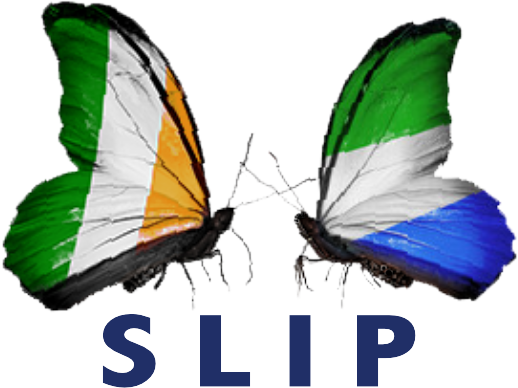 All Sierra Leoneans and Irish who hold SL dear to their heart are welcome.